The Longines Global Champions Tour will make the short trip from Paris to the elegant town of Chantilly from the 13th - 15th July. Famous for its impressive, beautiful château, it’s premier racetrack and, of course, Chantilly cream, it is Chantilly’s reputation as France’s ‘Capital of the Horse’ which makes it the perfect venue for the 11th round of action. Welcoming crowds from around the world, and with an electric atmosphere around the stunning grass arena, the LGCT Grand Prix of Chantilly is one you won't want to miss. 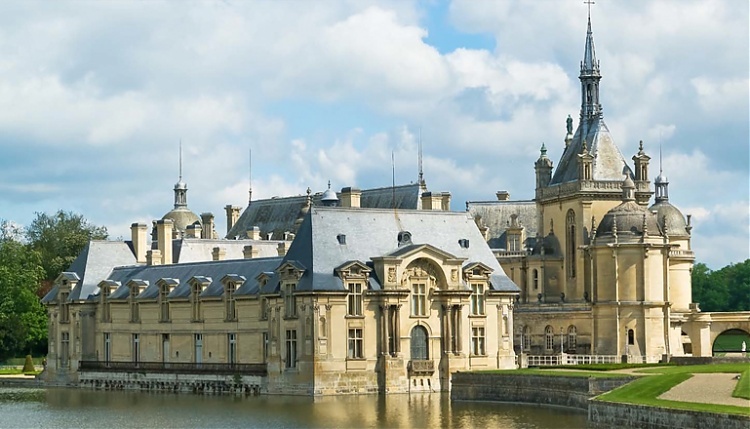 Previous winners include the legendary Ludger Beerbaum (GER), and Belgium's Gregory Wathelet - and with the crowd on the edge of their seats, it's set to be a show down for top honours, watched over by the beautiful Château de Chantilly.